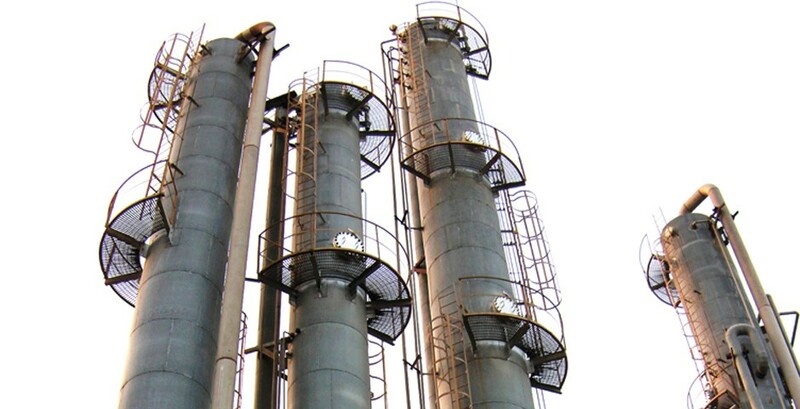 Habib Sugar Mills Limited was incorporated as a Public Limited Company in 1962. 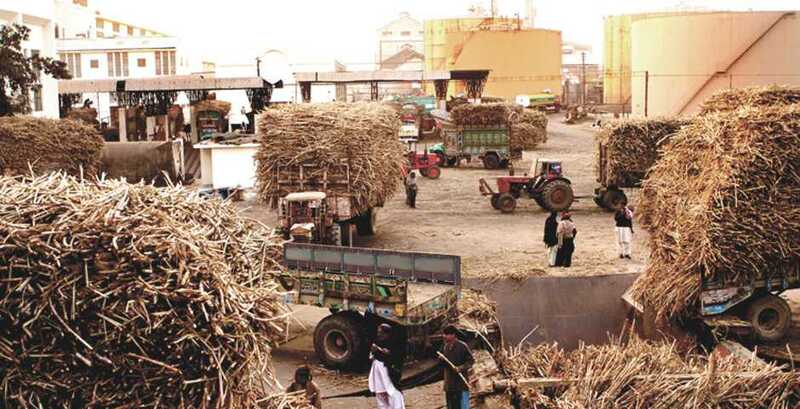 The Sugar Division has a crushing capacity of 7,000 metric tons of sugarcane per day. The Distillery Division has a capacity of producing 142,500 litres of industrial alcohol per day. 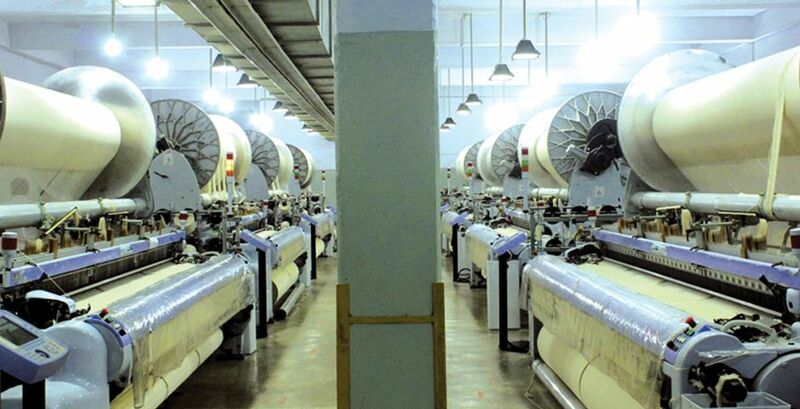 The Textile Division is engaged in manufacture of terry towels and bath robes with annual capacity of 300,000 kilograms of high value-added finished products. The Trading Division facilitates the import / export of various commodities such as sugar and molasses, etc. 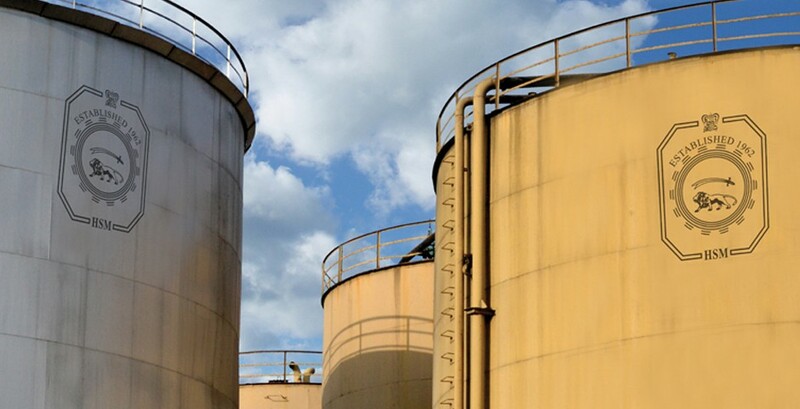 Bulk Storage terminal is part of the Distillery Division and provides bulk storage facilities for molasses, industrial alcohol, and edible oils at Karachi port for import / export purposes.